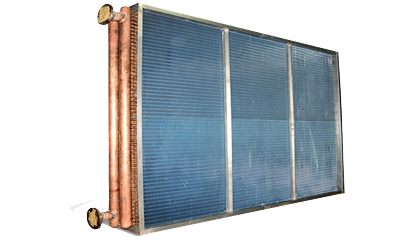 Chilled water and Hot water coils are designed to meet a variety of cooling needs. From HVAC to industrial process requirements, BFI’s ability to vary materials of construction allows for the proper coil to match customer’s specific need. Optional coating applied to coils or pre-coated fin stock can be offered to increase service life of the coil under corrosive environment..